Attorney General Gurbir S. Grewal announced that an Ocean County construction contractor pleaded guilty today to purposely not paying prevailing wages on a government contract valued over $75,000. As part of his criminal activity, the contractor falsified payroll records for the public contract to cover up the fact that he paid most of his employees only a fraction of the wages required under the Prevailing Wage Act, while not paying others at all. It is believed that many of the defendant’s employees were undocumented immigrants and he took advantage of their status. 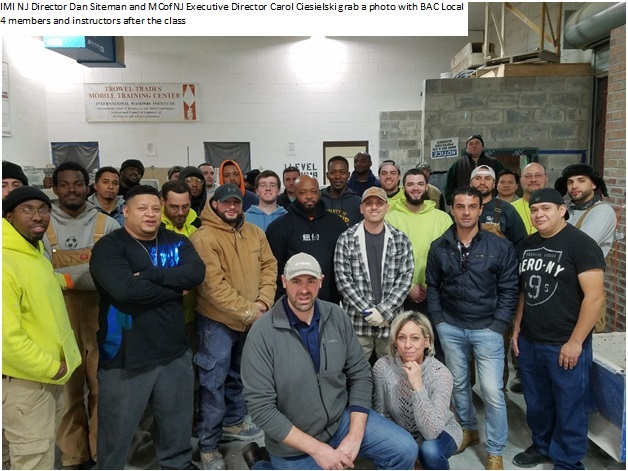 Congratulations to Cladding Concepts International; a division of Belden Tri-State Building Materials; on being awarded 2019 Supplier of the Year at the New York City Construction Awards held at the New York Builders Expo on March 12, 2019. 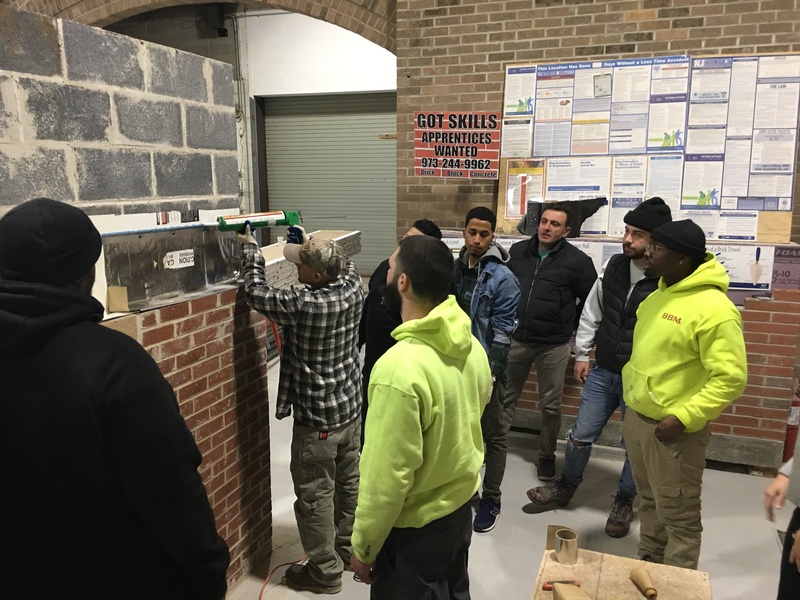 On Tuesday, February 26th, 2019, in Fairfield, the Masonry Contractors of NJ coordinated with flashing manufacturers and suppliers Krando Metal Products, York Manufacturing, GCP Applied Technologies, Hohmann & Barnard, WR Meadows, and Metro Building Solutions to provide supplies and supplemental instruction for flashing in masonry systems. 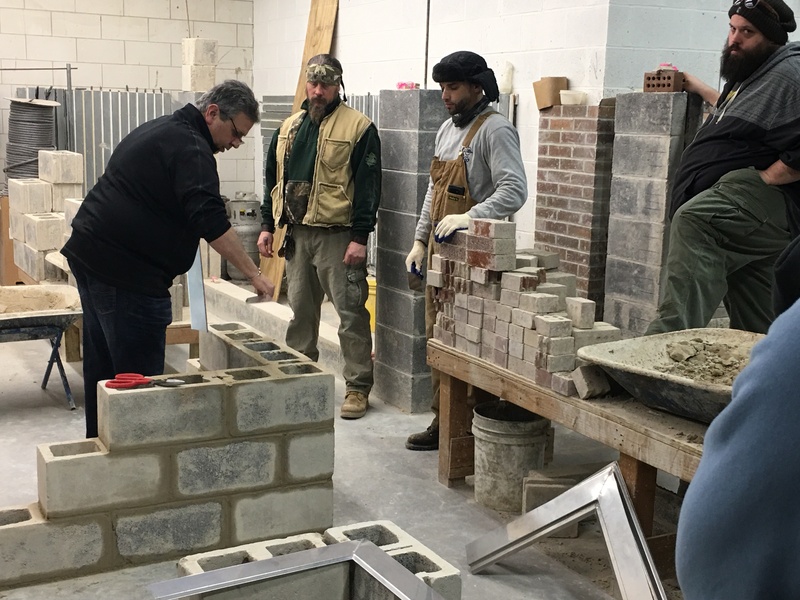 Together with BAC NJ & IMI, Local 4 members were shown various materials and installation techniques for many water management applications. Richard Tolson, Director of the Bricklayers and Allied Craftworkers Administrative District Council of New Jersey, testified at the Freeholder Public Resources Committee Hearing on July 25, 2018, alleging that some of Hudson County’s most prominent developers are engaging in illegal hiring practices. 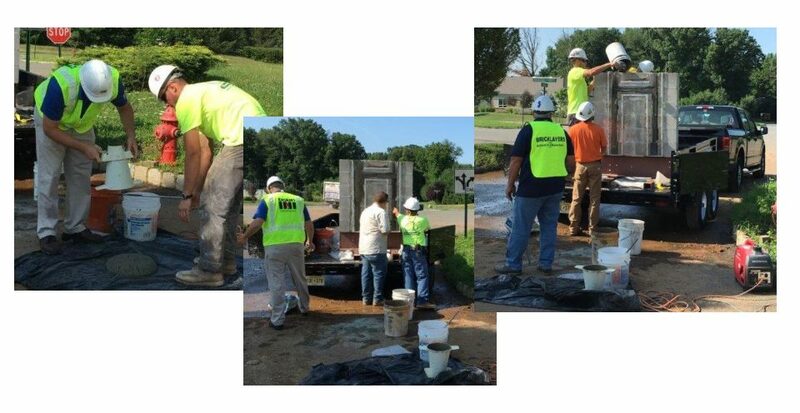 It was reported that many contractors and subcontractors around the county have routinely violated labor laws. “These practices have become the model for how to develop here,” said Richard Tolson. 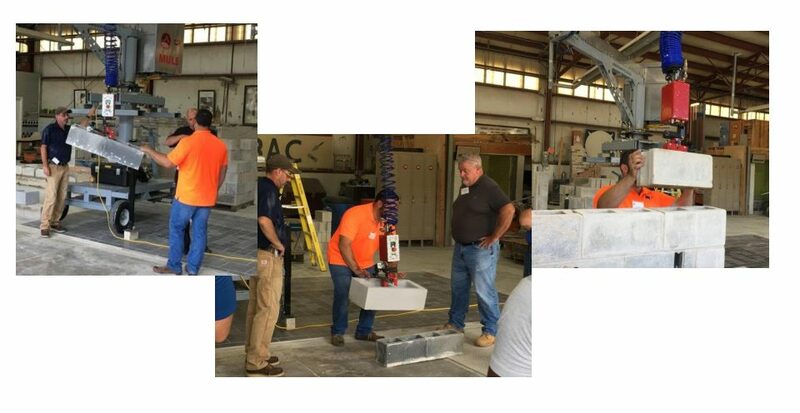 On Wednesday, August 8th, Dan Siteman, IMI, together with NJ BAC Training Coordinator, Bob Alesandro and NJ BAC Local 5 Instructor Ren Engelhardt, mobilized and delivered jobsite grout training. The CountMeInNYC Rally continues! CountMeInNYC is a movement of Rank and File New York City union construction workers banding together to fix broken shop and fight back against greedy developers. The Building and Construction Trades Council of Greater New York, a construction union umbrella organization representing more than 100,000 workers, has been organizing for close to a year against Related Cos., the largest developer in New York City. Its goal is for Related to exclusively use union labor at its Hudson Yards project, the city’s largest private real estate development since Rockefeller Center.